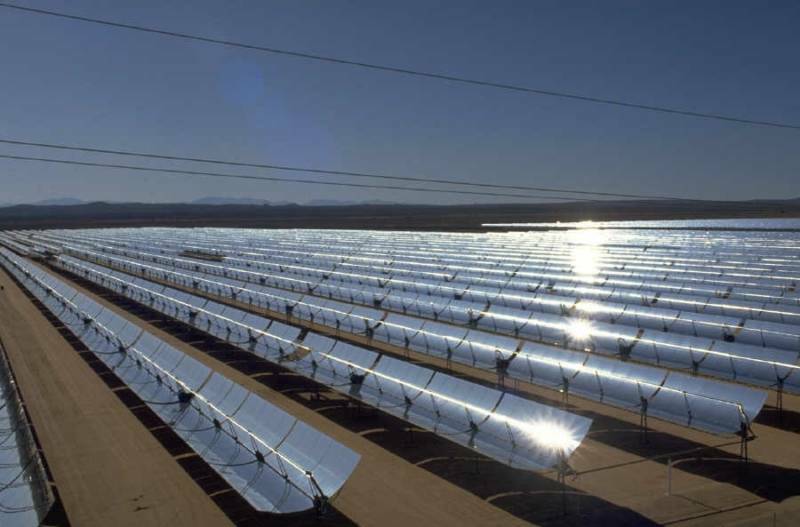 Analyzing the efficiencies, performance, manufacturing and operating costs of competing solar technologies – crystalline silicon, thin film and concentrated solar power. Formulating a strategy to increase the market penetration of a manufacturer’s solar panels in US markets. This includes providing a strategic industry overview of growth opportunities, regulatory issues and the role of investment tax credits and Section 1603 grants in funding new project development. Recently, we performed an enterprise risk management evaluation of an investment firm’s ethanol operations. This analysis examined “crush spreads” and the firm’s exposure to political and regulatory risk which could alter ethanol import tariffs, subsidies and affect the rate of return on operations and investments.